The pastor says it was used to help students learn about Easter and the crucifixion of Jesus. 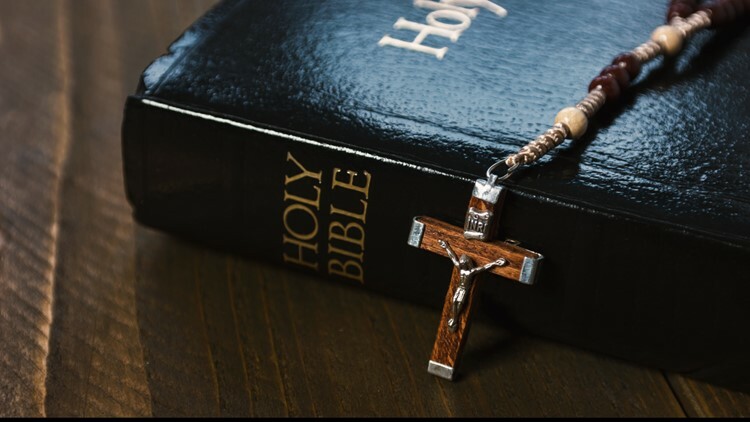 PATASKALA, Ohio — An Ohio church has apologized for an Easter lesson in which a pastor encouraged students to slap, cut and spit on him — incidents that were captured in videos and posted online. Justin Ross is lead pastor at Impact City Church in Pataskala near Columbus. He says the incident happened Monday at an organized hangout session for middle and high school students.